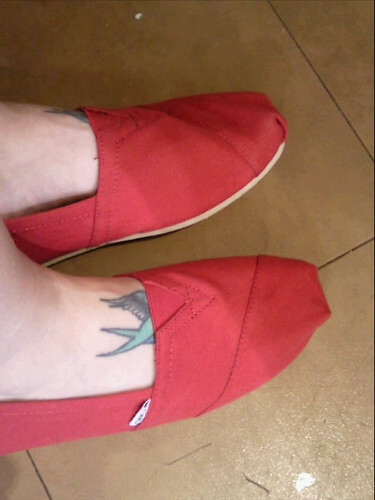 about a month ago i finally got myself a pair of Toms. i love them! they are sooooo comfy! !